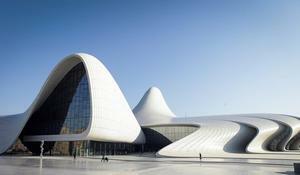 The French edition of Vogue magazine has published the list of the world's eight most beautiful concert halls. 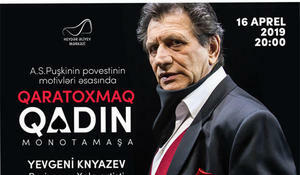 Heydar Aliyev Center invites you to enjoy a one-man show by People’s Artist of Russia Yevgeny Knyazev on April 14. 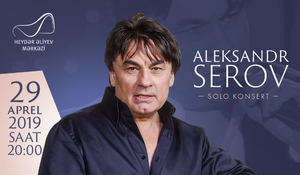 Russian singer Alexander Serov will perform in Baku. 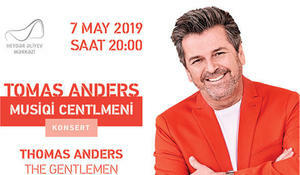 Thomas Anders, soloist of popular music and Modern Talking will give a concert in Baku. 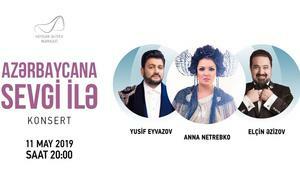 World-famous opera stars Anna Netrebko, Yusif Eyvazli and Elchin Azizov will perform at the Heydar Aliyev Center on May 11. 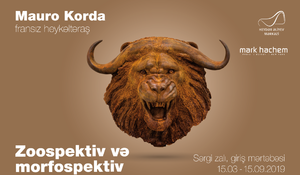 Works of French sculptor Mauro Korda will be showcased in Baku. 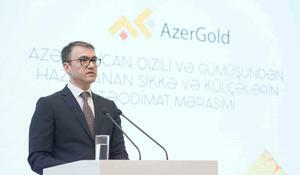 Heydar Aliyev Center hosted a presentation of AzerGold CJSC’s bars and coins made of gold and silver mined in Azerbaijan on February 2, the company said. 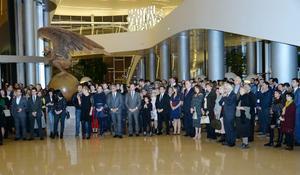 Mikhail Turetsky`s Soprano Art Group performed at the Heydar Aliyev Center on November 30. An exhibition named "Hyperrealistic Sculpture. 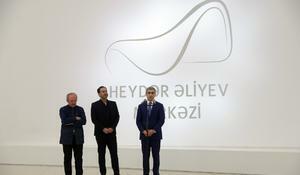 Almost Alive" opened at Heydar Aliyev Center on November 29.